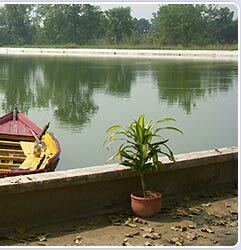 Lush green forest.. meandering river.. panoramic natural view.. magical sunsets, sweet caressing breeze.. the fragrance of flora and the melody of chirping birds - set amidst the serene tranquility of nature's lap, Buddha Resort (beautiful lucknow hotels and resort in Lucknow), gives you the most relaxing holiday you've ever had. 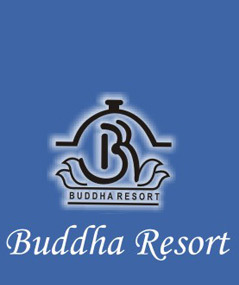 Situated in a sprawling space of 62 acres of land, buddha resort is among the budget hotels in lucknow for comfortable holiday in lucknow and perfect destination retreat, which combines the warmth of traditional indian hospitality, modern means of comfort and miles... and miles of peace & privacy. "To view our location map, please click here"
Life is a celebration and the celebrations deserve to be transformed into the memories. 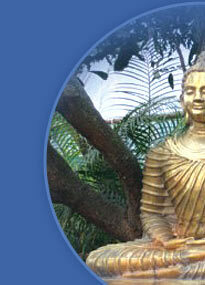 Buddha Resort is among best and budget hotels in lucknow, also included in cheap lucknow hotels. 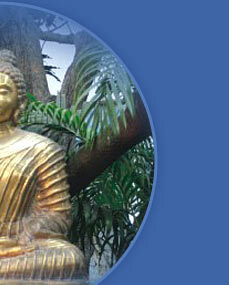 Our tariff plan is formulated in such a way that offers the best value for money to our clients. Besides, we also offer special packages for conferences and tourist groups, providing lucknow hotels, lucknow budget hotels, lucknow luxury hotels and budget hotels in lucknow. 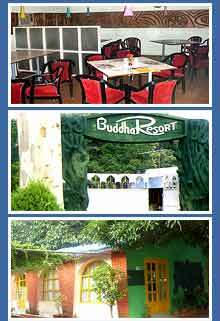 At Buddha Resort, you find a place to relax in fresh environment away from bustling cities (a good place for accomodation in Lucknow). 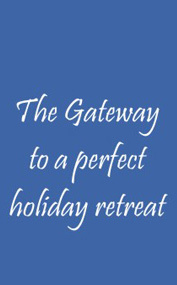 To make your stay pleasant, there are unmatched facilities available. 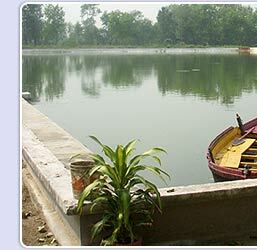 You will found best lucknow hotels, lucknow budget hotels, budget hotels in lucknow, lucknow luxury hotels, cheap hotels in lucknow, in Buddha Resort, a best place to stay in lucknow.